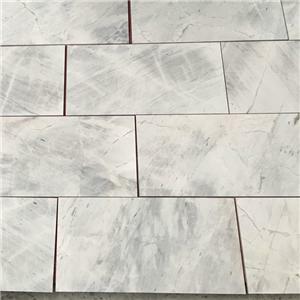 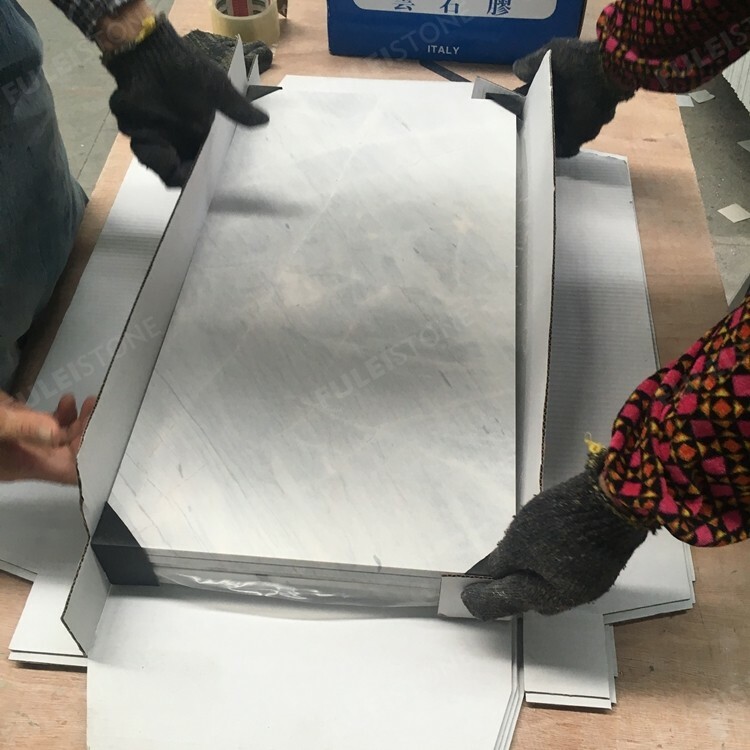 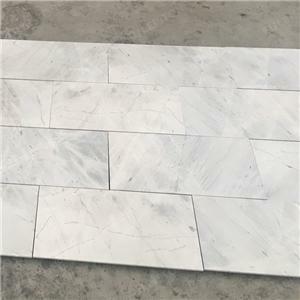 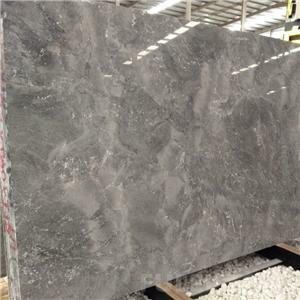 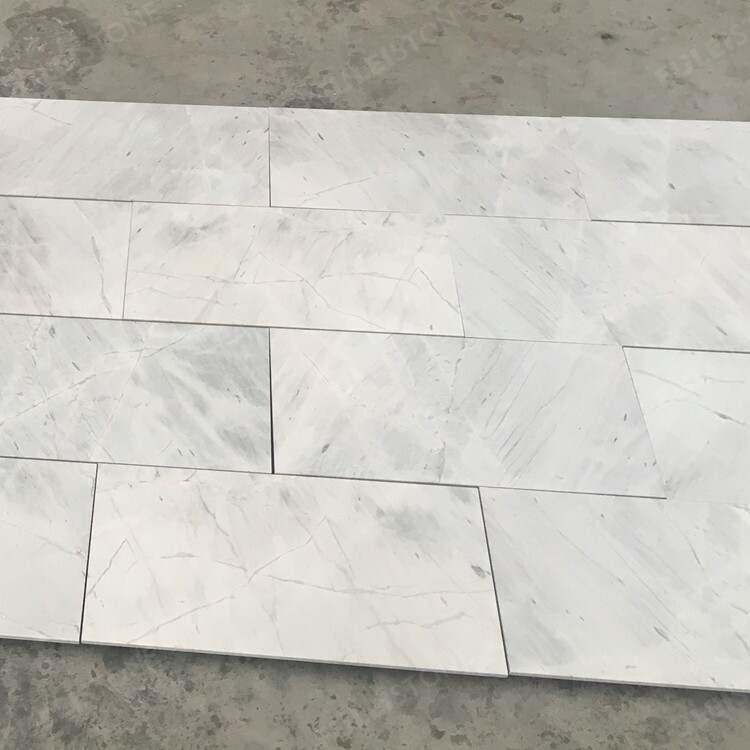 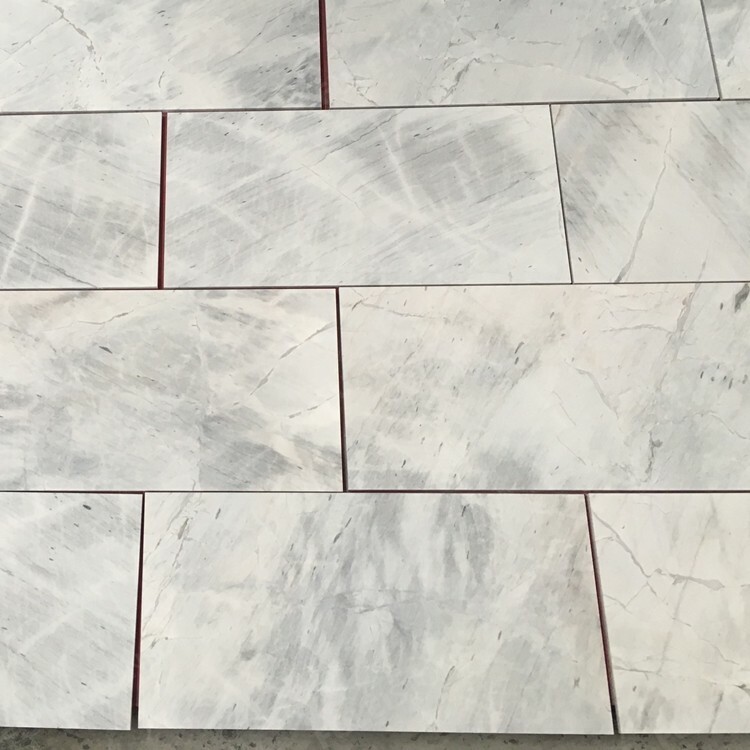 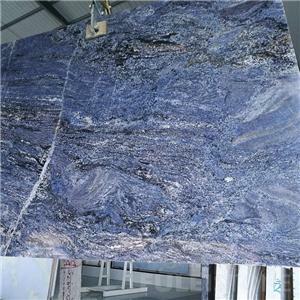 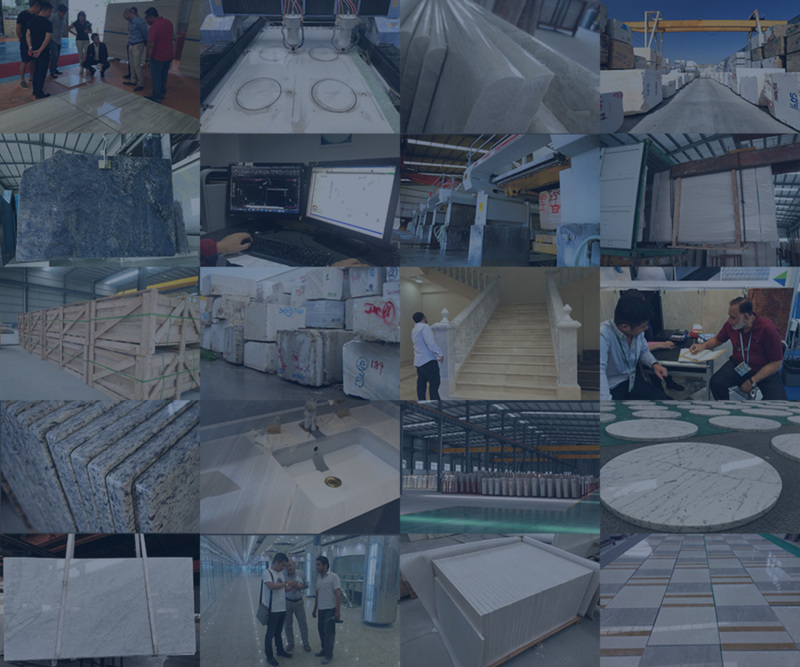 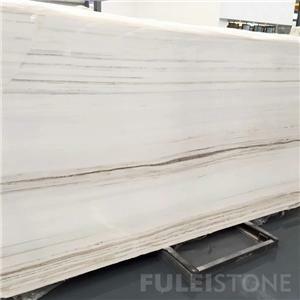 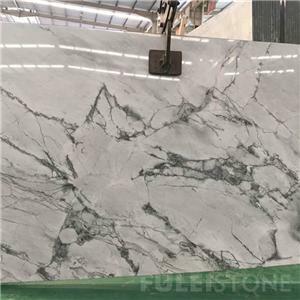 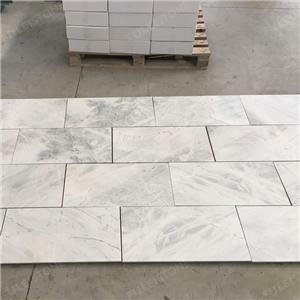 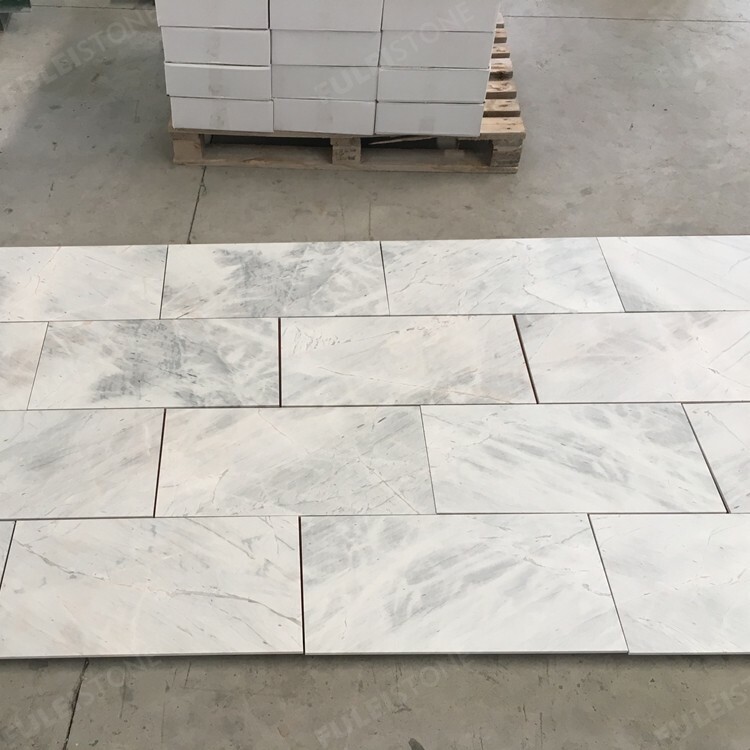 12 inch Lais Grey Marble Tiles thickness is 10mm or 12mm, very popluar available in room floors and walls, the surface can be make polised and honed. 1, What's the time of preparing the sample? 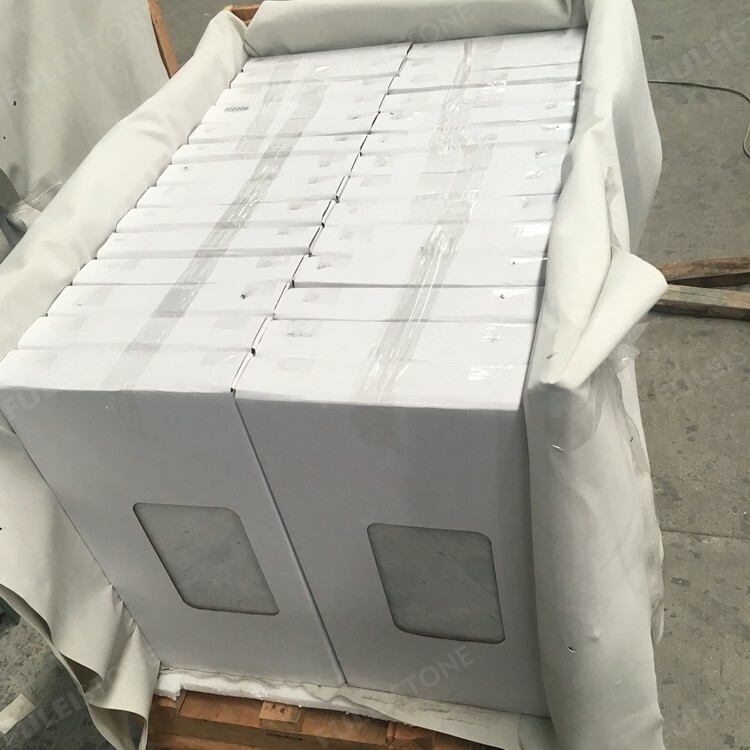 What's the delivery policy? We can finished samples about 3-5days; We can offer you free samples.